With Christmas just around the corner, you may have a few events left to plan for. 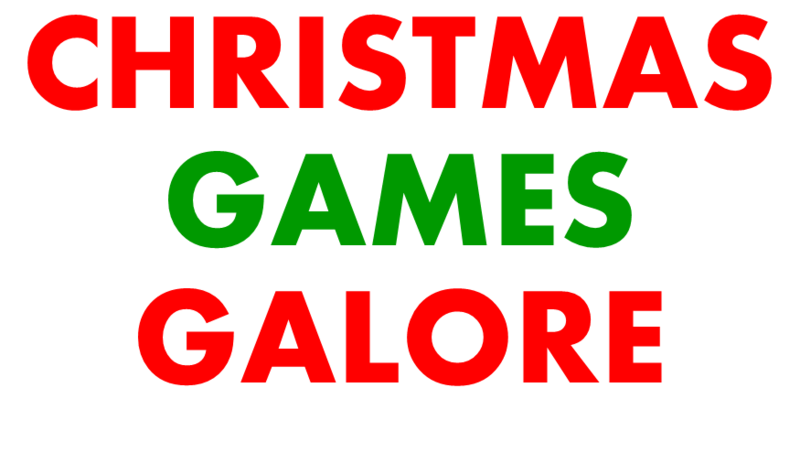 Here are some fantastic games, including our Top 10 Christmas Minute To Win It Games (and a bonus game!). Merry Christmas! CHRISTMAS TRIVIA PPT – WORLD RECORD EDITION! Stay tuned next week as we share some great New Year’s Games and Events with you.